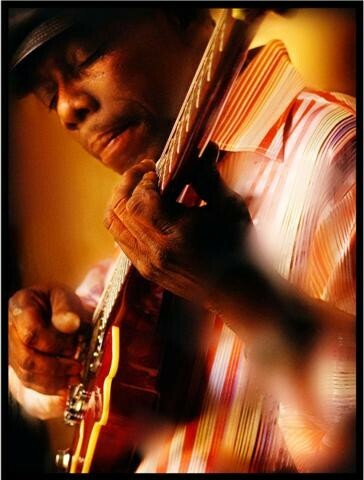 Lucky Peterson was discovered by blues legend Willie Dixon when he was three years old, released his first record at five and soon after appeared on The Tonight Show. Trained by keyboardists Bill Doggett and Jimmy Smith, Peterson went on to play behind Little Milton, Bobby Blue Bland and Kenny Neal. On return from the Young Blues Giants tour of Europe, he signed first with Alligator, then Verve, Blue Thumb and Birdology/Dreyfus, where he recorded what Amazon.com called his finest album, Black Midnight Sun, in 2003. The New Yorker called him a master of the guitar, organ and microphone. But his journey was not a smooth one, and Peterson spent the next few years in transition, with personal troubles preventing a proper follow-up to Black Midnight Sun. But you can always turn around. These words took on special meaning for the 45-year-old Peterson, which is why the first album since his rehabilitation is titled You Can Always Turn Around. It is an uplifting collection of songs that speak of struggles and salvation, using the gritty clarity of acoustic roots-blues (with modern touches) as its main musical vehicle. doors open at 3pm showtime is 4pm , its are NOT MAILED all tickets are WILL CALL AT THE DOOR!!!!! 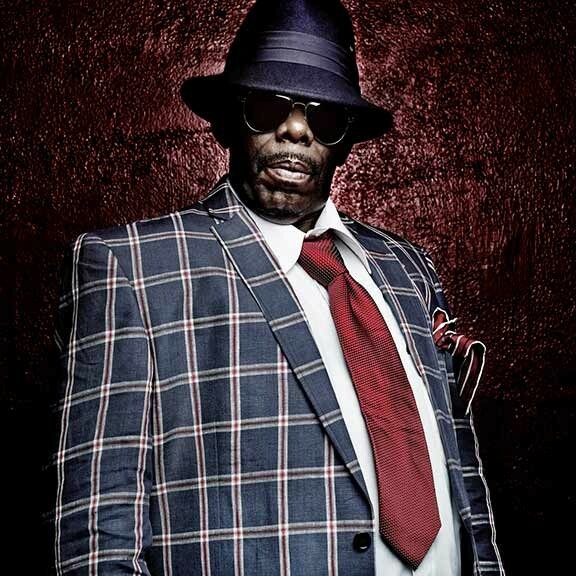 There is a 6% handling fee included in the ticket price Lucky Peterson was discovered by blues legend Willie Dixon when he was three years old, released his first record at five and soon after appeared on The Tonight Show. Trained by keyboardists Bill Doggett and Jimmy Smith, Peterson went on to play behind Little Milton, Bobby Blue Bland and Kenny Neal. On return from the Young Blues Giants tour of Europe, he signed first with Alligator, then Verve, Blue Thumb and Birdology/Dreyfus, where he recorded what Amazon.com called his finest album, Black Midnight Sun, in 2003. The New Yorker called him a master of the guitar, organ and microphone. But his journey was not a smooth one, and Peterson spent the next few years in transition, with personal troubles preventing a proper follow-up to Black Midnight Sun. But you can always turn around. These words took on special meaning for the 45-year-old Peterson, which is why the first album since his rehabilitation is titled You Can Always Turn Around. It is an uplifting collection of songs that speak of struggles and salvation, using the gritty clarity of acoustic roots-blues (with modern touches) as its main musical vehicle.